Disclosure: I was provided with clothing in exchange for this post. All thoughts and opinions are my own. While I may not have any Christmas decorations up yet (I’m stuck in my decorate after Thanksgiving ways), I do have holiday shopping on my mind. I’m totally one of those people that likes to finish up my shopping early so I don’t have to be stressed about it as the holidays near. Today I’m sharing a round up of all my favorite gift ideas from prAna. If you’ve been a reader for awhile, you know that my love and respect for prAna goes deep. PrAna is a large retailer of some amazing sustainable clothing and goods. They take their impact on the environment to heart and strive to produce eco-friendly, sustainable clothing that not only performs well, is durable and looks good, but has a minimal impact on the planet. 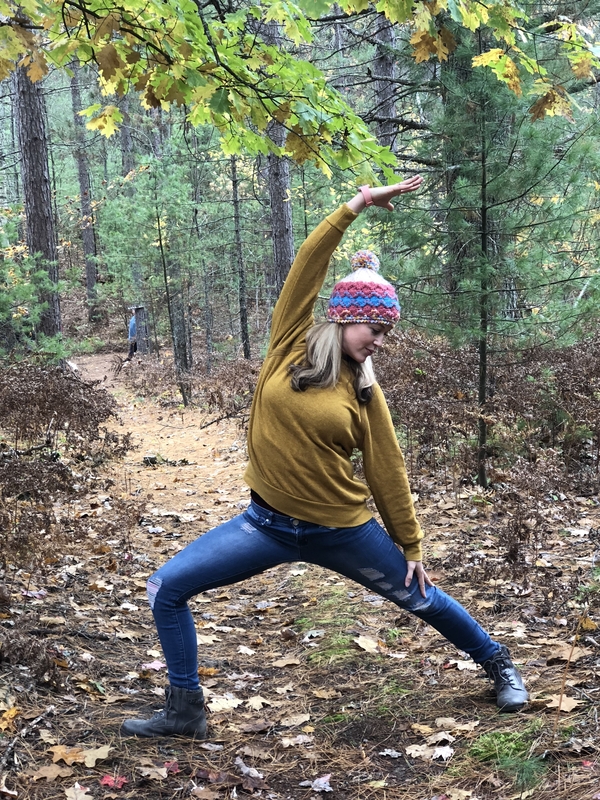 Whether your shopping for yourself (of need to give some gift giving hints to family) or for others, below are a few of my favorites for gifting this season that any tree hugging, active women in your life would love and enjoy! Yall, this comfy and cozy leisurewear collection is made from the softest hemp blends. I’ve been living in the Cozy Up pants and the Cozy Up Sweatshirt is so warm for a brisk hike or just hanging out around the house. The Cozy Up tee has a loose and comfy fit (love the rolled sleeve detail), while the Zip Up Jacket is great for grabbing on the go for a little extra warmth. Cozy Up Sweatshirt — LOVE this color! Cozy Up Pants are perfect for lounging, gym or running errands! I’m loving the fun and sporty look of this sweater! Mid-weight and 3/4 zip makes this perfect for a day of shopping! These jeans are oh-so-dreamy! They fit snug in all the right places, are super stretchy and come in so many colors. Definitely a staple in my closet! The Calla Vest is on MY wishlist this year! 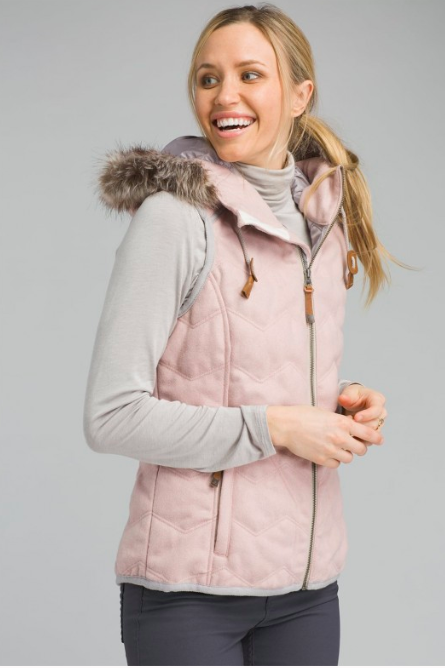 I’m totally obsessing over the khaki rose color and love all the super cute details (faux fur hood and hand warmer pockets). With a recycled wool blend, it’s perfect for hopping in and out of the car (hello, preschool drop off!). I love a casual everyday dress and the Sugar Pine Dress (especially the blue) is so cute! The smocked waistband makes this a flattering fit and it’s perfect to wear with a pair of knee high boots. 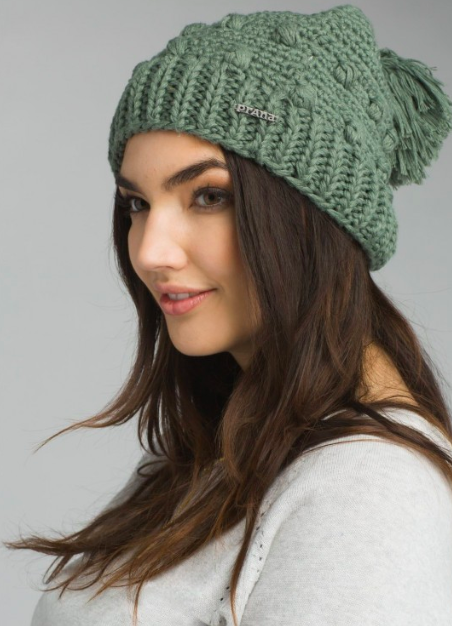 You can never have enough beanies, which makes them perfect for gifting. This recycled polyhester hemp blend slouchy is so cute and the perfect fit! 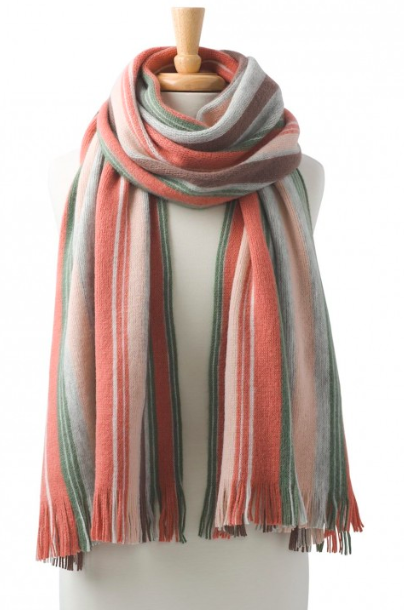 Absolutely love the colors of this scarf and it’s super incredibly soft! 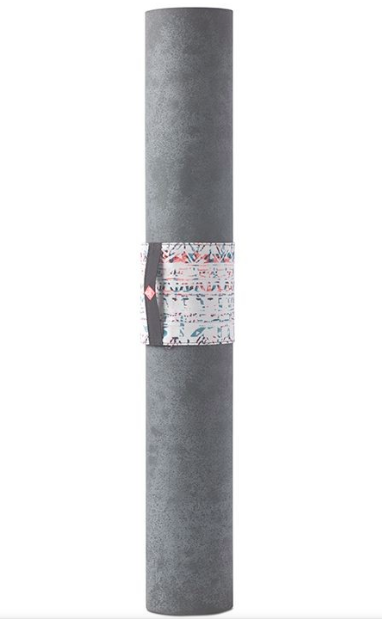 I have one of these yoga mat wraps and love how easy it is to use! No more stumbling as your mat unrolls in your arms. Wrap your mat and go with an adjustable hook and loop closure and a handle for going to and from classes. PrAna wants to make your gift giving a little bit sweeter this year and is offering 25% purchases with the use of code: ABATprAna25 thru 12/31/18. What’s your favorite prAna item? Looks like perfect mom outfits, casual but stylish. I really like the beanie! It’s really cute!! I really like Prana clothing. They’re so well made and last for season after season. OMG I want everything on this list, especially the jeans and the vest! Love it all! 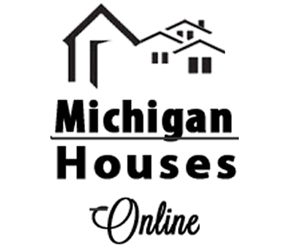 I gotta check out this brand! These are the cutest clothes! I’m always looking to spice up my wardrobe with something new.